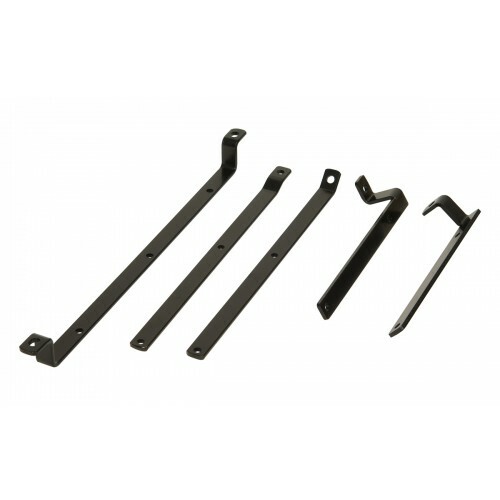 The Mirka Ceros Transformer Bracket Kit is designed so that you can easily mount the Mirka CEROS Sander Transformer onto the body of a Mirka Vacuum Machine. This substantially tidies up the number of trailing leads when using the CEROS Sander and the Mirka dust extraction machine. Compatible with Mirka Vacuums: 412/415 and 912/915.